Smooth power for long casts and big fish. A moderate-fast action, two-handed switch rod collection, providing enough power to cast heavy tips and flies for winter-run fish. Lighter switch models offer the ability to cast big streamers with two hands or heavy nymph rigs, single handed. 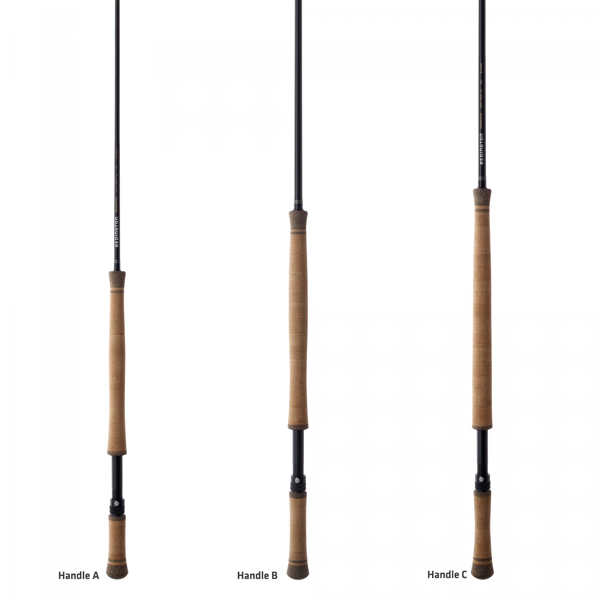 The longer switch models offer the same versatility for salmon and steelhead.